Full- and part-time positions are available in all areas, including Attractions, Aquatics, Food Services, Culinary, Custodial, Warehouse, Entrance Operations, Sales and more. As an added incentive, base hourly pay for Team Members will increase to at least $12 on Feb. 3. 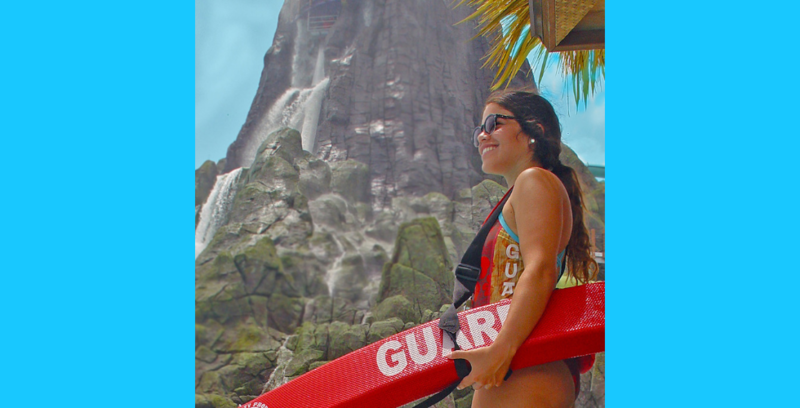 Universal Orlando is also hiring lifeguards for Universal’s Volcano Bay water theme park. In the coming weeks, Universal will host specific hiring events for these lifeguard positions. New hourly rates for lifeguards start at $12.50 for Aquatic Attractions Lifeguards and up to $13.50 for Deep Water Lifeguards. There are also many professional career opportunities available in Entertainment, Tech Services, IT, Finance, Marketing & Sales, Human Resources, and more. These opportunities offer competitive salaries and benefits packages. Universal Orlando will host multiple job fairs over the next several weeks, and these are by appointment only. Interested candidates should apply online. To learn more, and apply to become a Team Member, visit UniversalOrlandoJobs.com.